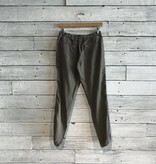 The Welt Pocket Trouser is a distressed wash with a relaxed feel. 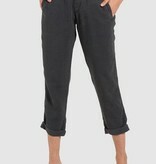 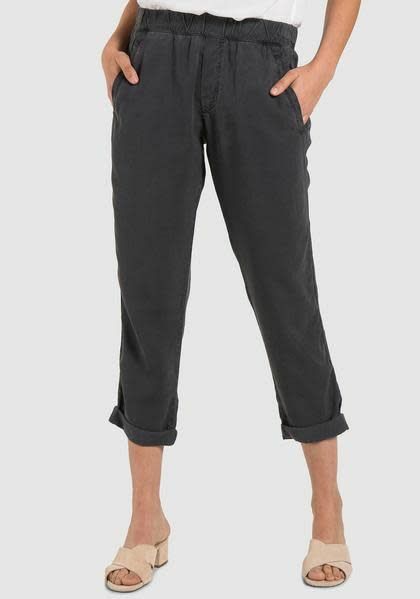 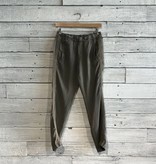 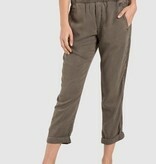 This trouser features a cinched waist, front and back pockets and cuffed ankles. 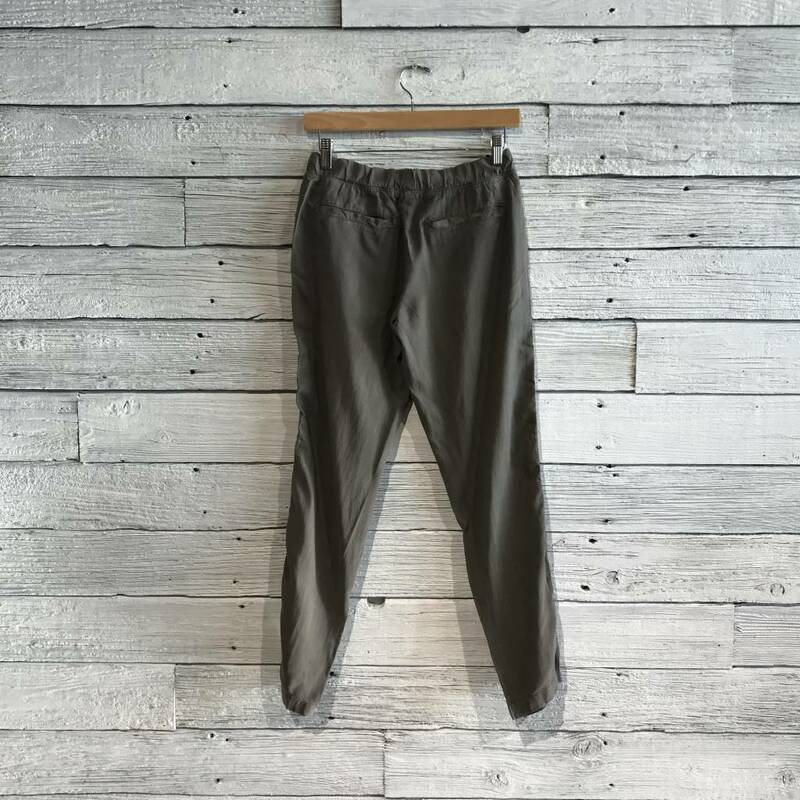 Show off your good side with a little extra detailing.